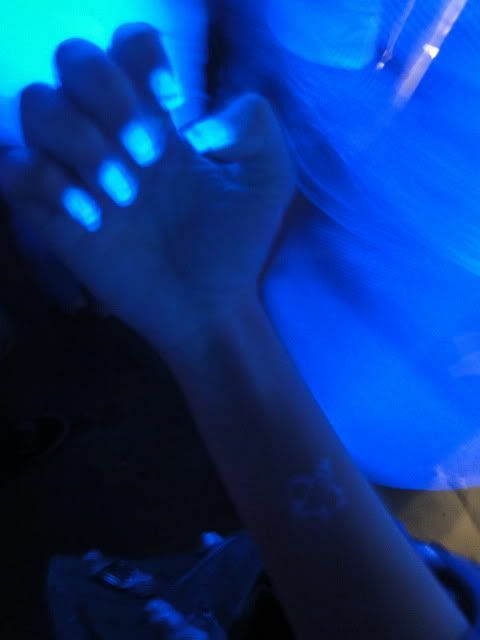 And random picture of my nails glowing crazily inside Zouk! You can see a faint outline of the Zouk chop as well on my arm. I think my nails are glowing because of the Gelish nail polish! It happened at Butter Factory too haha. Why u act emo in carpark Sophie lololol. Qiuting: Haha why you do this to me!!! Anonymous: Thanks :) Done by Milly's! Anonymous: Paris! It's cheaper there, 1245 Euros. what is the model of your balenciaga bag? Hi how do you tie your hair in a pretty bun? ?